Hard to find high power readers. My dad loved them. Ok but damaged from improper packing. 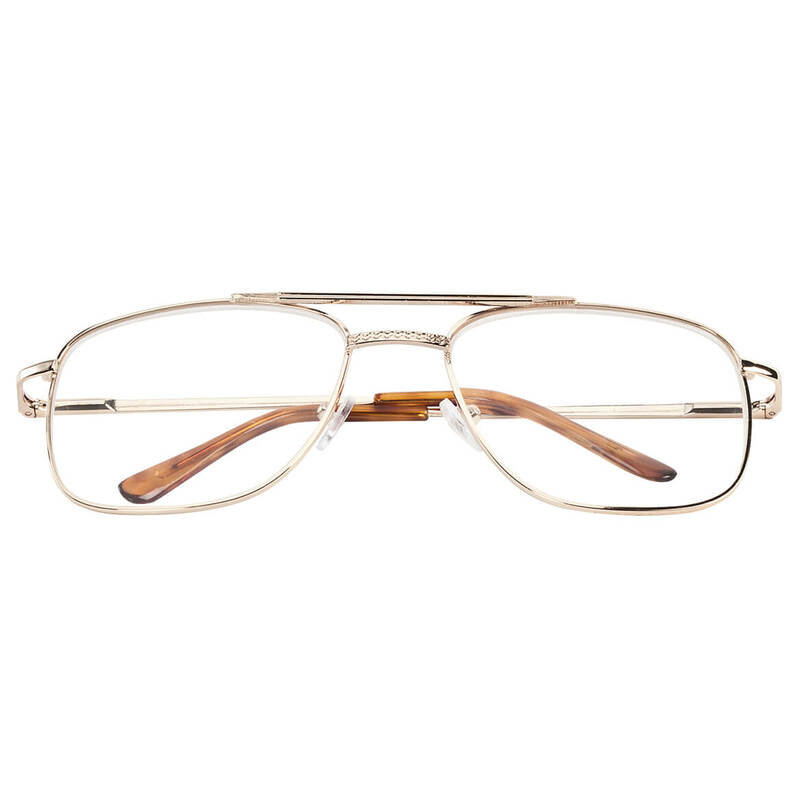 The glasses are good with little distortion and good clarity. 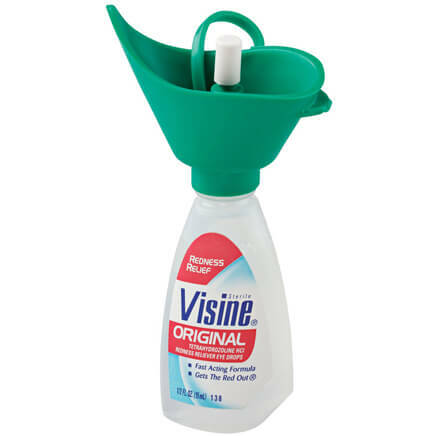 Great for those who need that extra magnification for proper reading and working. However the packaging from the manufacture places the glasses stacked one upon the other. Resulting in minor to severe scratches and mars on the lenses. 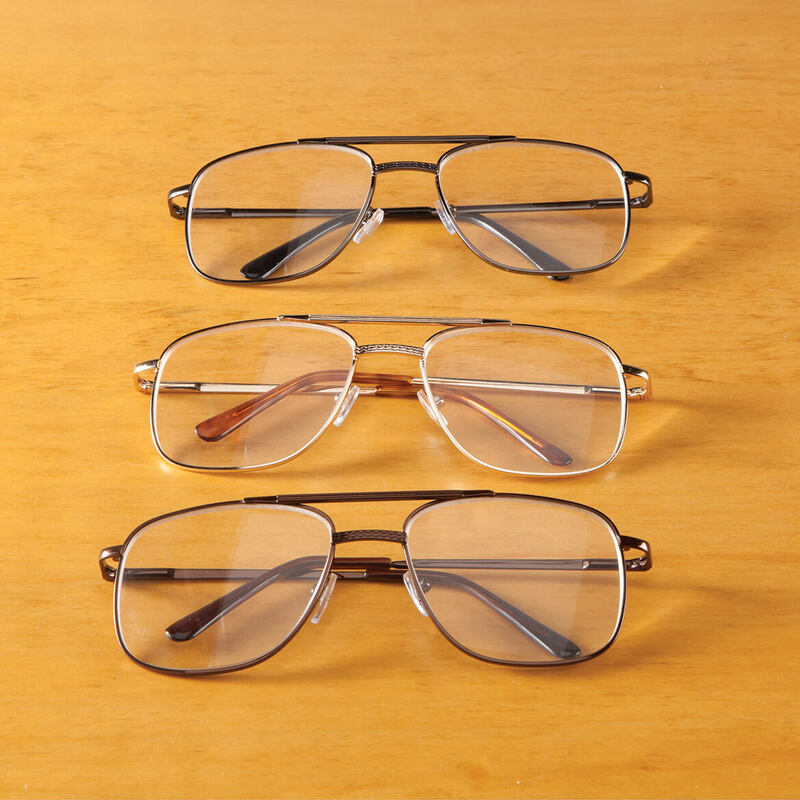 The bottom pair gets marred on the outside of the lenses, the middle pair gets both the inside and outside lenses damaged while the top pair results in the inside lenses marred and scratched. 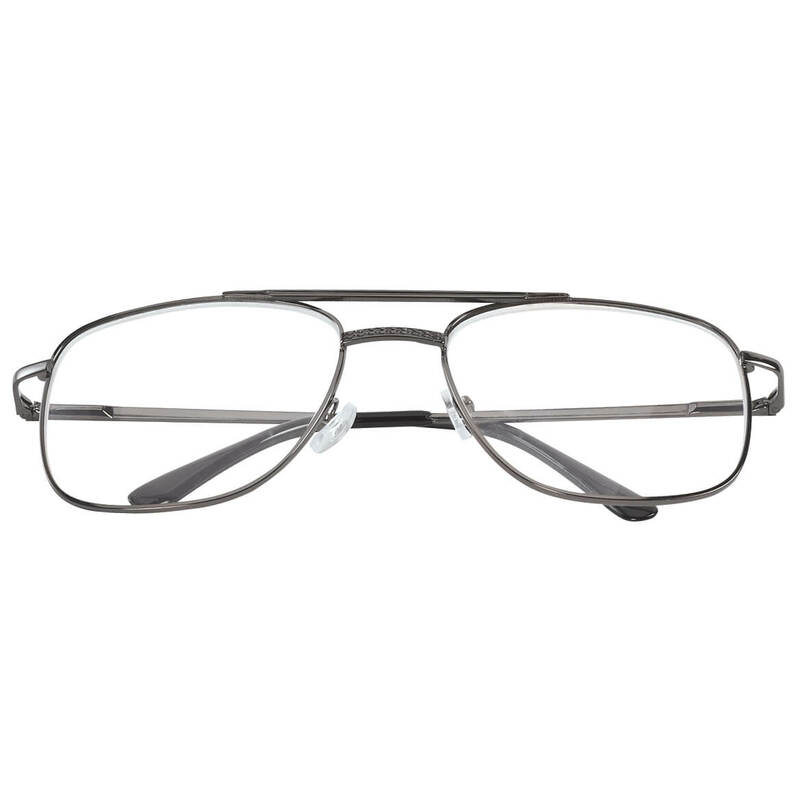 The soft acrylic lenses are very hard to polish back to new status without giving distortion in the viewing area. I have ordered before and have been very satisfied. I need a higher magnification now. My husband asked for these. 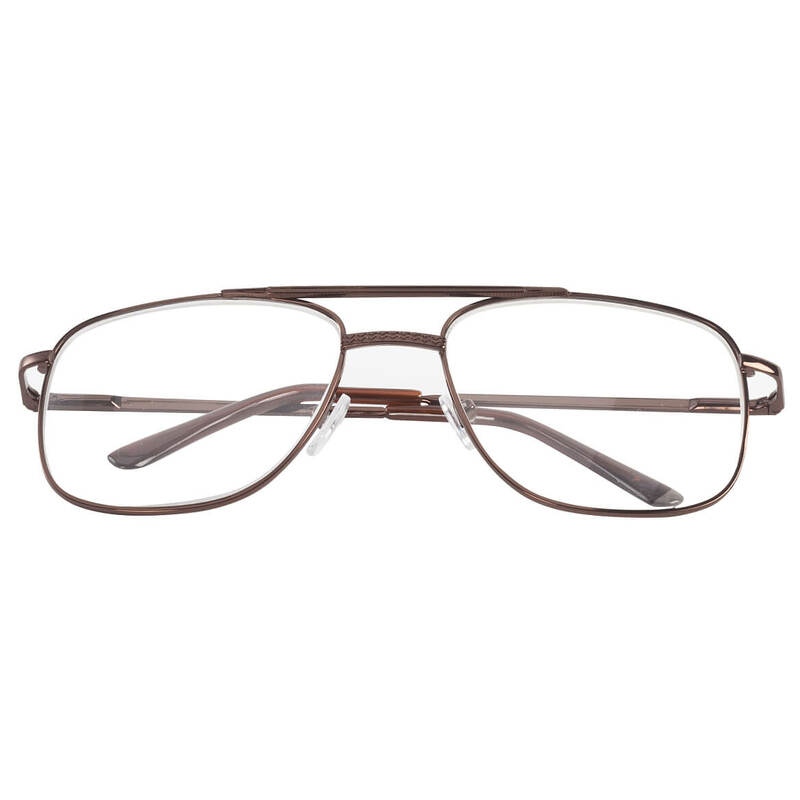 Aviator reading glasses with spring hinges? Very hard to find. 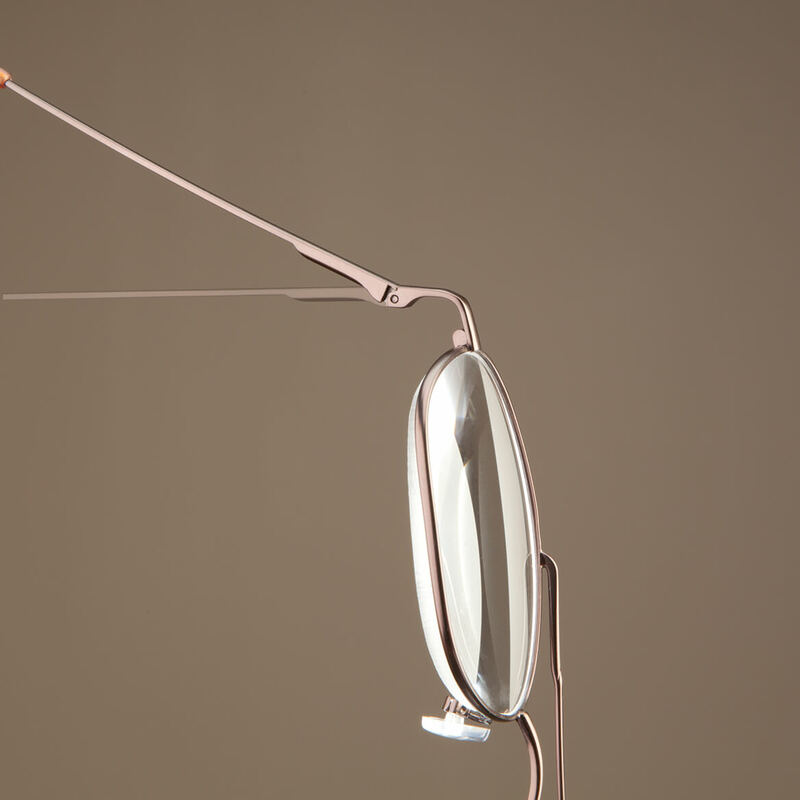 Good styling, right magnification, trusted vendor. Ordered these for my dad because 4.0 readers are hard to find in stores. He loves them. Only problem with them is the nose pads break off easy. These are largest glasses with 5.00 strength. my eye condition is such that my eyes move involuntarily, so the large lens is better for me. I'm legally blind; these are among the few readers that offer 5X. I liked the style, and they were available in the correct power I was looking for. what sizes are available ? BEST ANSWER: Thank you for your question. 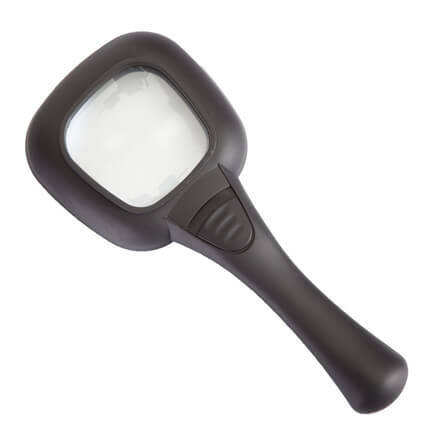 The size button lets you choose what magnification you need. The glasses are one size fits all. We hope this information will be of help to you. 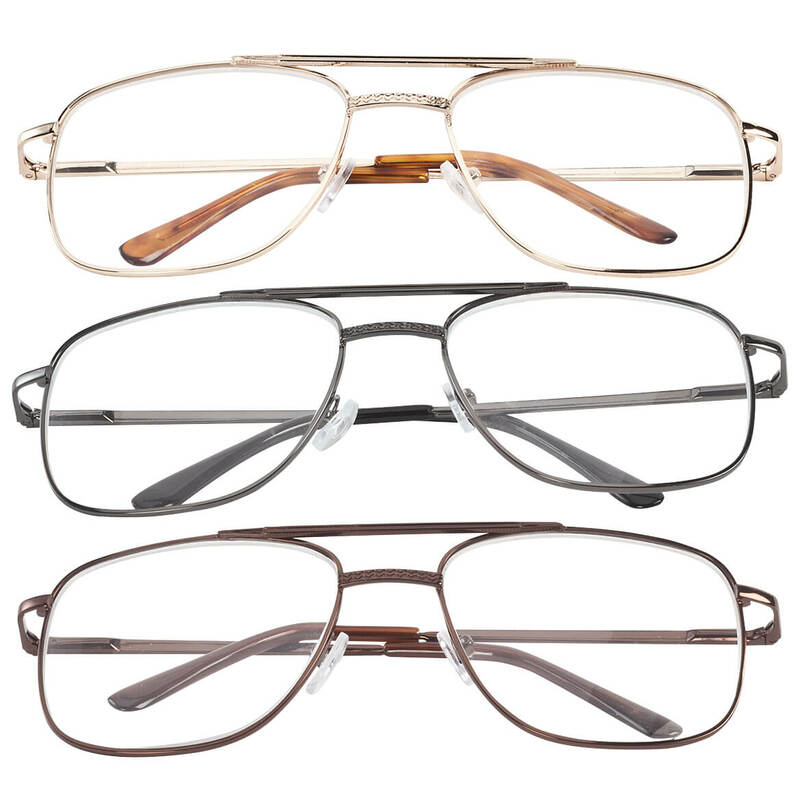 Three pairs of reading glasses means you’ll always have one within reach when you need it. 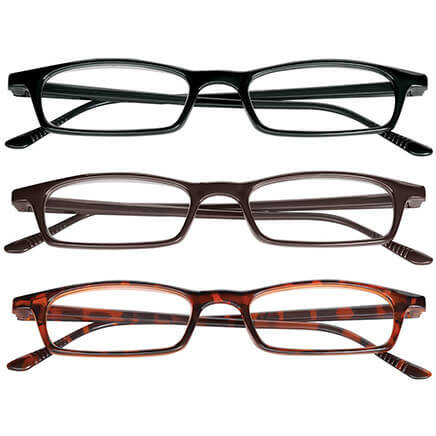 3 pack reading glasses includes one each of black, tortoise shell and brown. Beaded eyeglass chain keeps your glasses nearby. 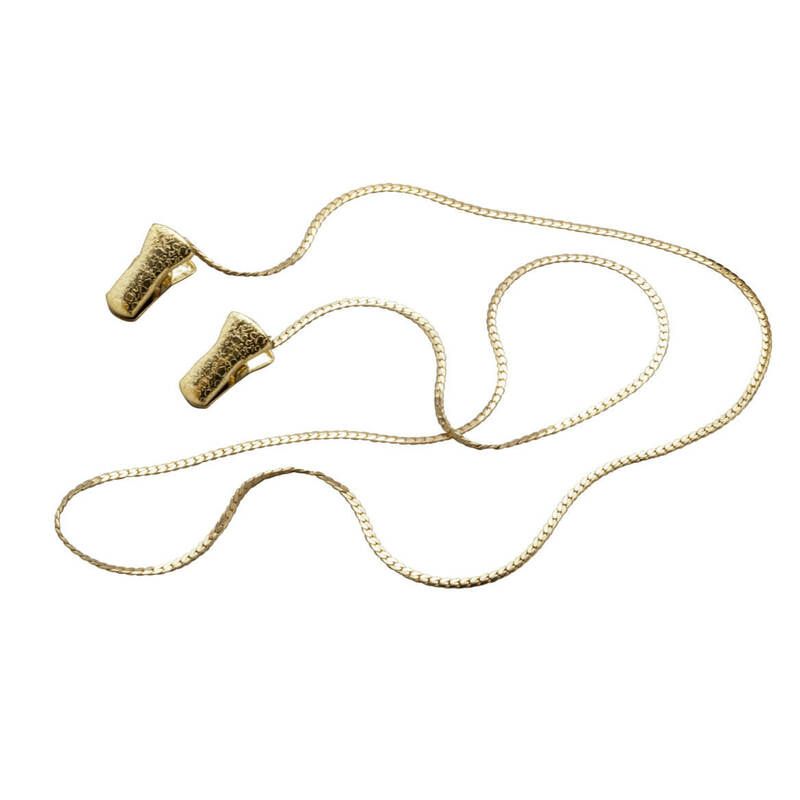 Designer eyeglass chain holds your reading glasses or regular eyeglasses like a necklace with secure-grip clips so they’ll always be easy to find. Wraparound sunglasses provide glare-free, 100% UV protection from every angle and make everything look sharper and brighter. 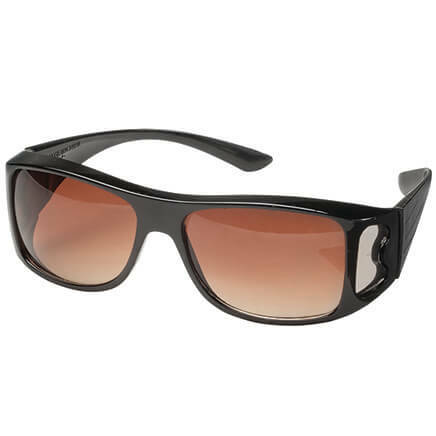 Unisex style comfortably fits over regular eyewear; no more fumbling with clip-on sunglasses!